Christmas falls on the same day every year, but seriously, how did it come around so quickly? 2016 has flown by so quickly and, if you're anything like us, you've left your Christmas shopping until the last minute. But never fear! 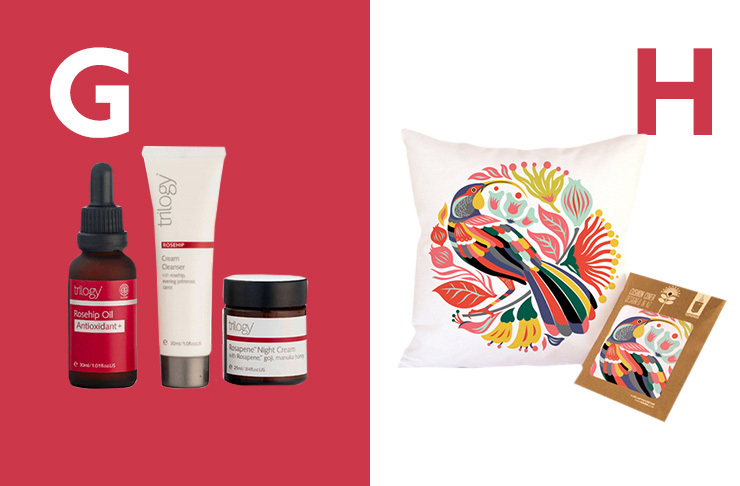 We've created this handy dandy A-Z gift guide filled with ideas for your friends and family. 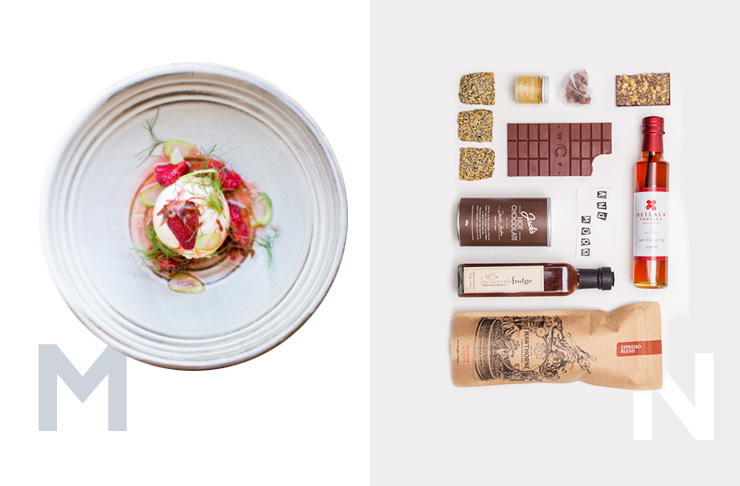 Fill that handbag with Grown Alchemist essentials. 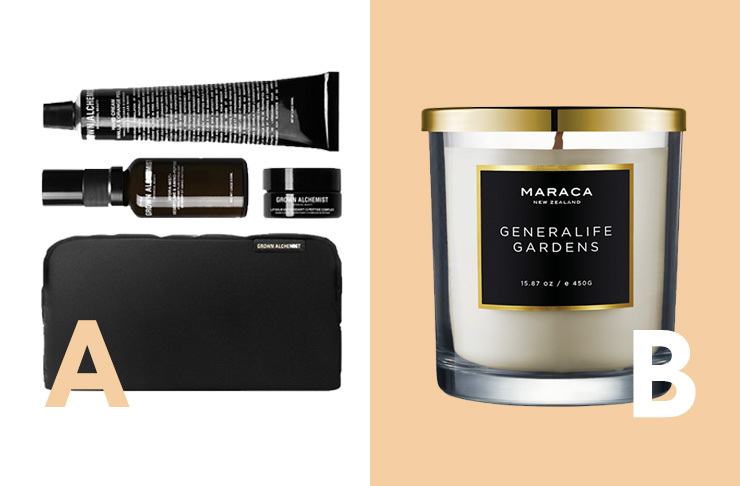 Maraca’s Generalife Gardens candles have us coolly moody. 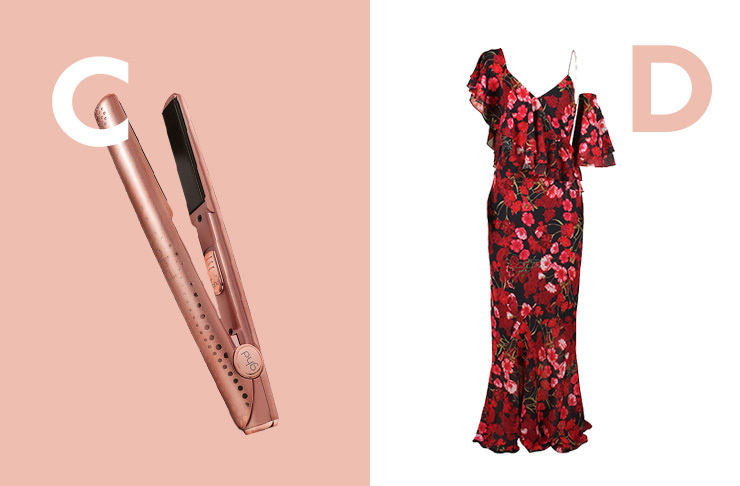 ghd platinum® copper luxe premium gift set will leave locks looking luscious all summer long. This Ruby Marina Gown has us swooning. 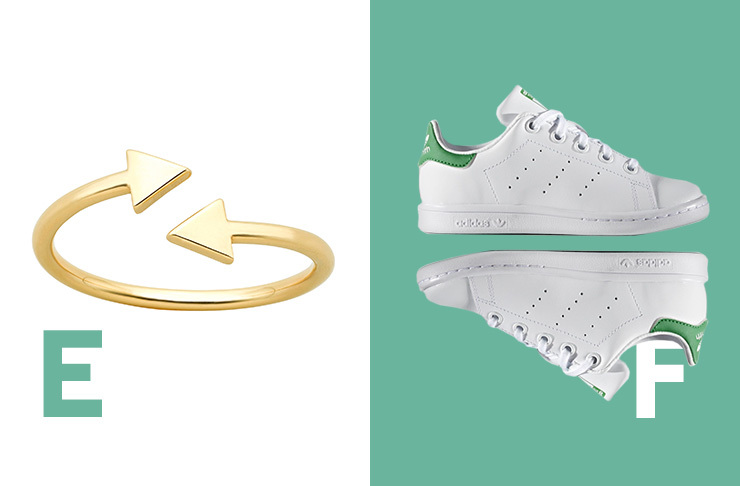 When all else fails, go the jewellery. Serious brownie points. This Stan Smith design will sate even the biggest sneaker head. Trilogy’s Repair & Protect gift set with Rosapene™ is a total treat for the skin. Add some colour to the lounge with these stunning cushions. 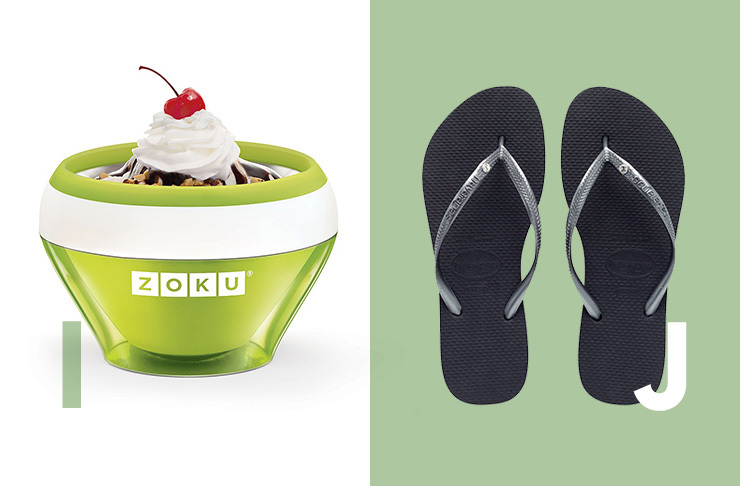 Keep them cool all summer long with the Zoku Ice Cream Maker. Because crystals belong on feet, too. Give the gift of candy—with a message from Candy Box. 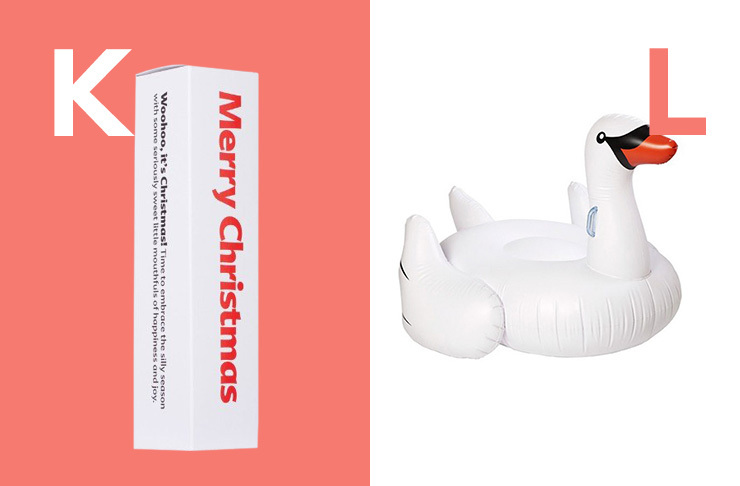 Inflatable pool toys—the gift that gives to everyone. Give your significant other the hint that their cooking is less-than-average with a cooking experience voucher from Main Course. They can learn to master everything from Mexican and Italian to Vietnamese and Indian. If only every hamper could be this cool. Treat those locks to something extra spesh with the Morroccanoil Christmas set found at all good salons. 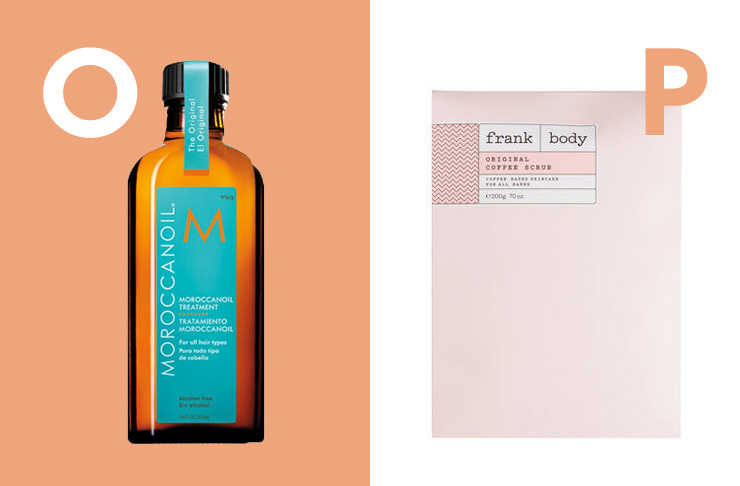 Your pals will have the softest, smoothest skin everrr thanks to Frank Body’s coffee scrub from Mecca. It smells so delightful, they’ll want to eat it! So many wines, so many choices. Why not have them all with this wine delivery service. 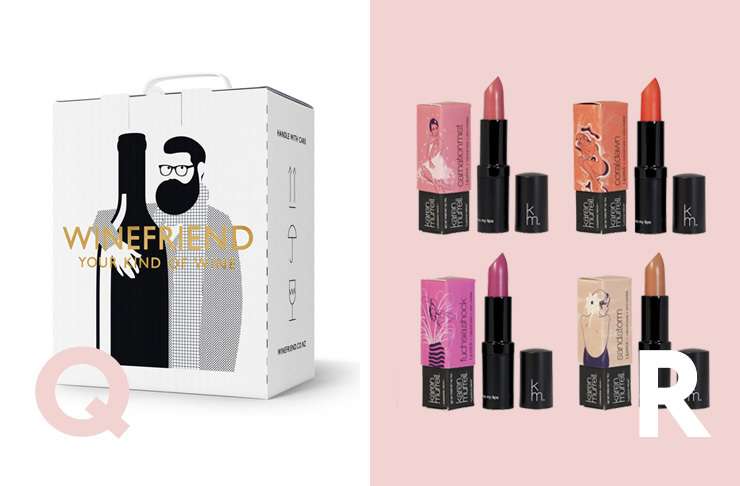 Why stop at one lipstick when you can have Karen Murell’s Collector set? 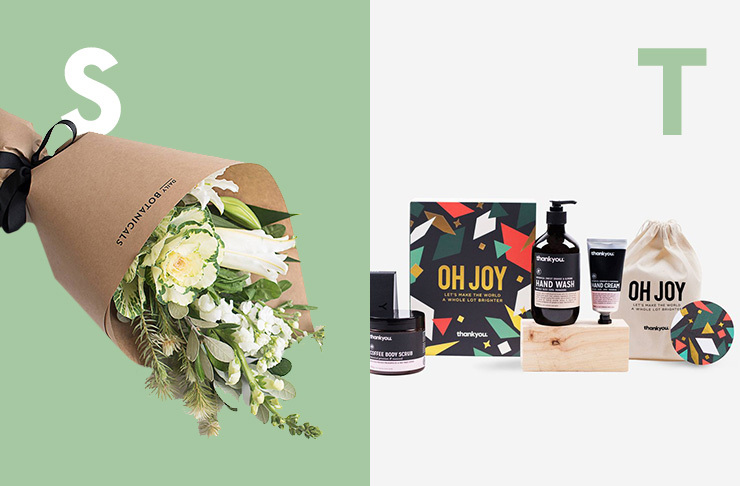 Give the gift of blooms all year long with a subscription from Daily Botanicals. For the socially conscious gift, buy the ‘Oh Joy’ set from Thank You and help put an end to poverty. 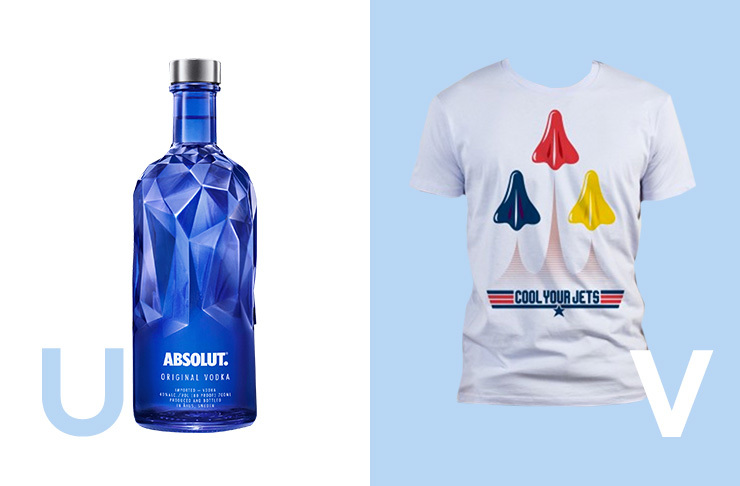 Absolut Facet is the vodka of choice to symbolise those crazy summer nights. Dare to express what it means to be Kiwi with a T-shirt from Mr. Vintage. 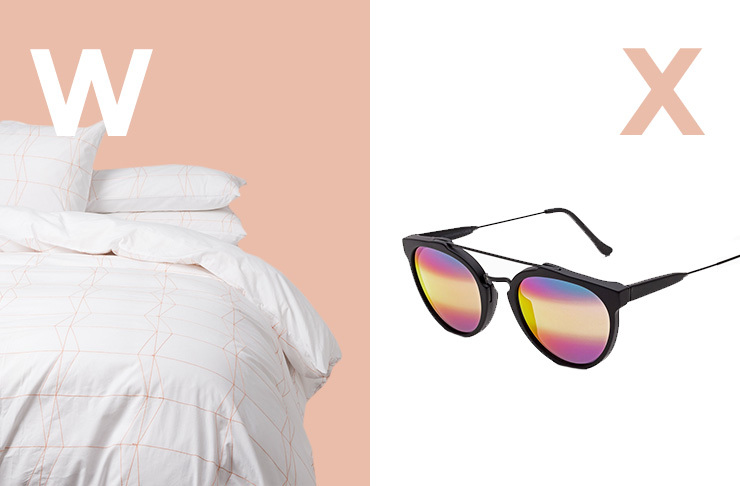 Add some lightness and brightness to the home with this Frey-embroidered duvet cover. Keep your peeps sun safe and looking sharp this Christmas with this foxy pair of eye goggles from Retro Superfuture. 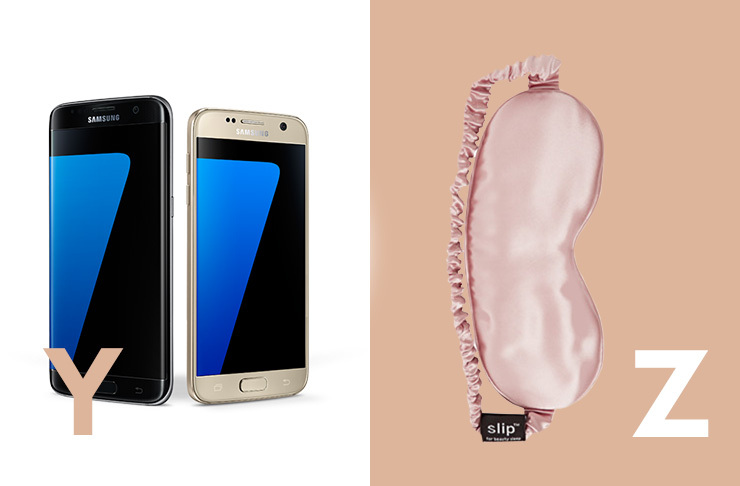 Forget a dog, this Christmas it’s all about the phone. Banish under-eye bags and interrupted sleep. Possibly the greatest gift, like, ever?